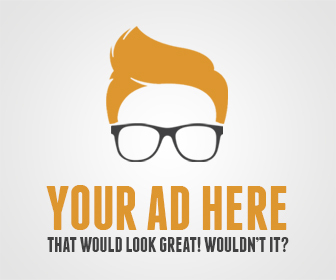 With all the terrible things that seem to be happening around the world today, war, mass shootings and Donald Trump, it would be easy to become jaded and cynical. But every now and then good things do happen, like the Make-A-Wish foundation, they have been granting the wishes of children with life-threatening medical conditions for years, not for personal or financial gain, but to bring sick children some happiness in difficult times. The Make-A-Wish foundation helps children in more than 50 countries on five continents, but this story lands a little closer to home. Oliver Hand, aged 10 from Killiney in Co. Dublin Ireland, is living with Aplastic Anaemia and is awaiting a transplant, a tough situation for anyone, never mind a 10-year-old boy. But Oliver, being the badass he is, looked at his situation like a true gamer, not as a time for worry or sadness, but as free time to play video games. Oliver’s wish was for “a game console package”, so he could play games before and after his operation, when he will have to spend months post-transplant in isolation. 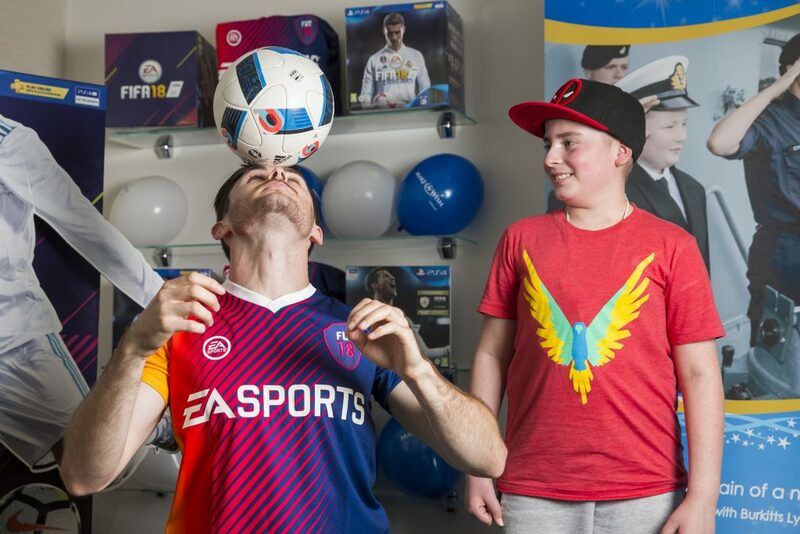 So, Make-A-Wish teamed up with GameStop Ireland to make it happen, but GameStop didn’t stop at just the video game system, they also brought Jamie McDonald, famous football freestyler over from the UK to meet Oliver. 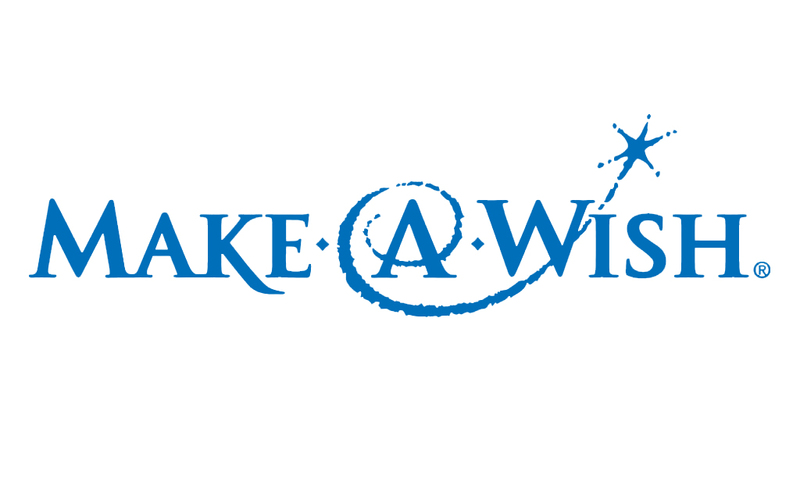 “GameStop are proud to support the Make-A-Wish foundation and to introduce this partnership in Ireland. 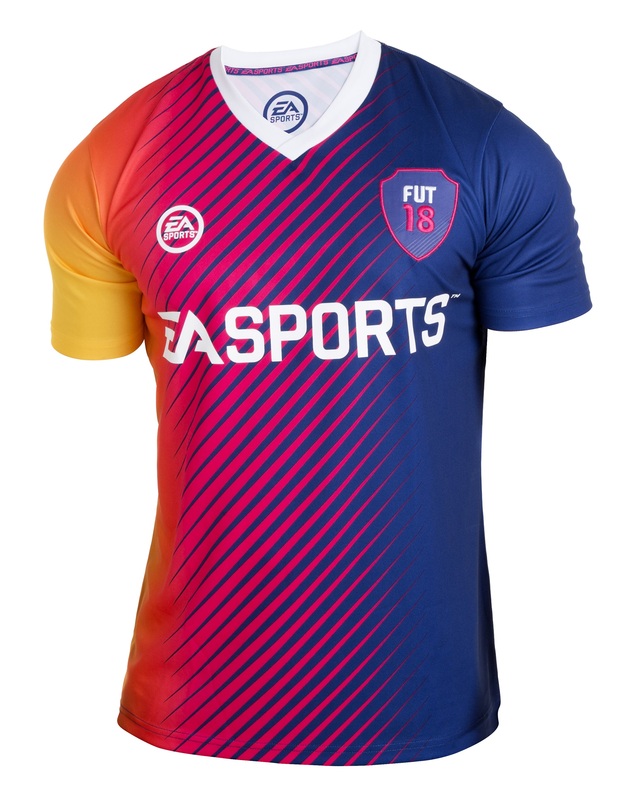 We hope that not only will we be able to make the gaming wishes come true for the children of Make-A-Wish, but with this donation on each jersey sold contribute to many other wishes and raise awareness of the great work of the Make-A-Wish foundation”. Thomas Mallon Marketing Manager GameStop Northern Europe. 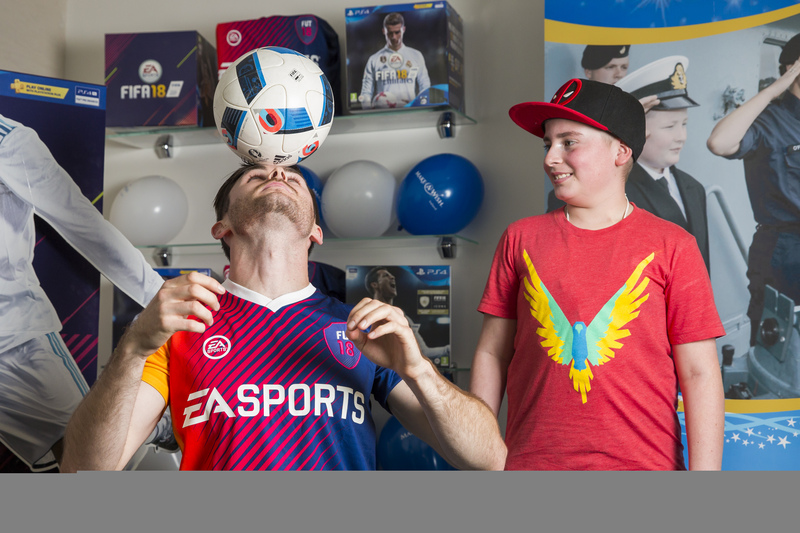 Oliver is just one of many that GameStop and Make-A-Wish intend to help together, as they have announced a new partnership, which launched on the 29th of September in five European countries, including Ireland. And to “kick off” this partnership, GameStop will be donating €1 for every FIFA ultimate team jersey sold in-stores and online up until the 31st December, benefitting children with life-threatening medical conditions in Ireland. All I can say is good job GameStop, I’m sure they’ve made Oliver very happy, not to mention all the other children that will be helped. 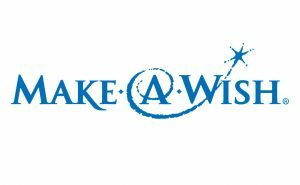 If you would like to learn more about the Make-A-Wish foundation or perhaps donate to them, click here.